A roof generally represents about 40% of the visual exterior of a typical home and therefore plays an important role in its apparent aesthetics. 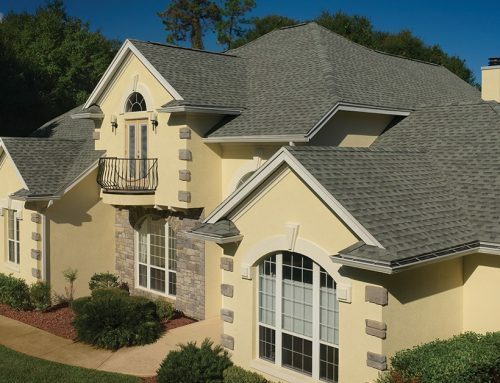 With each home style comes a peculiar roof design that is well suited for it. Consequently, nailing a desired home style is guaranteed when you use the right roof design. Roofs have evolved over the years with high-pitched roofs often associated with a more classical appearance. These type of roofs are basically high off the ground or with a steep slope measuring about 6 inches in height for every 12 inches across. 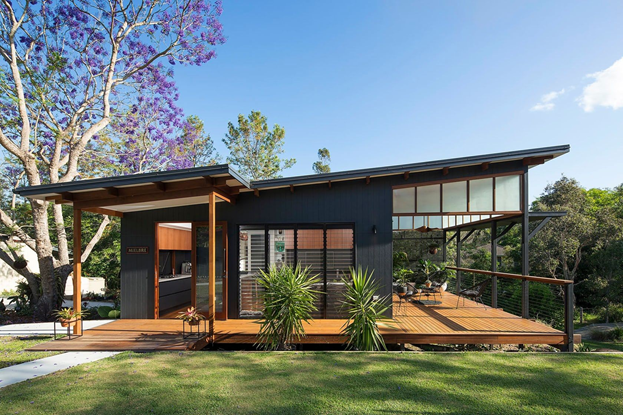 When it comes to great architectural home designs in most parts of Australia, high pitched roofs are increasingly gaining wild popularity. Homeowners and intending homeowners are now going for exquisite architectural home styles that are distinctive for their high-pitched roof designs. Some of this popular home designs include – The Cape Cod home style, the Victorian home style, Queen Anne housing style, Tudor house style, and the Hampton’s home style. Need House Roof Design Ideas? Whether you are building a new home or you are renovating your current home, choosing a roof design can be such a difficult decision especially when you have little or no idea about how well your choice will work for you. 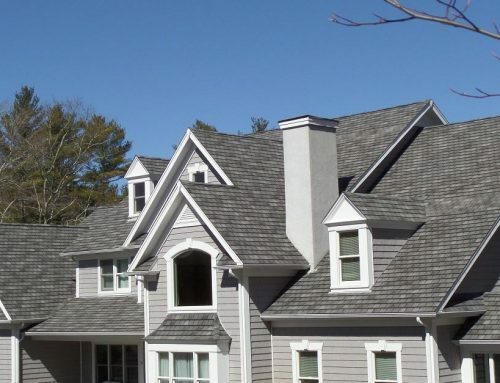 With many residential roofing designs and options available on the market, it can be a tough run to decide which one would be best for your home. There are several important factors to be considered when settling for a roof design; the durability of the roof design, eco-friendliness, longevity, exposure to weather, style, and of course cost. • Gable roof- the Gable roof is one of the most popular roof styles in Australia. Basically, a gable has two roof planes with a prominent centre ridgeline and can also be described as a pitched or peaked roof. It is easily recognised by its triangular shape and traditional yet elegant aesthetic. The gable roof design is a prominent feature of the Cape Cod house style, the Tudor house style and the Hampton’s house style. From a functional perspective, gable roof structures easily shed water and snow, which makes them great for areas with heavy snowfall. The shape of gable roofs is “sloped” which is best for preventing the buildup of snow and rainwater. 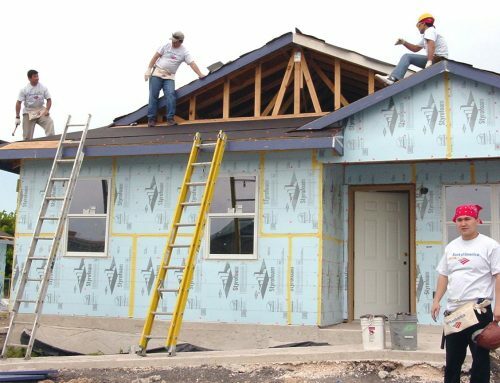 Gable roof is the best option if you are building or renovating within a limited budget because they are easy to design which ultimately reduces your roofing cost. • Hipped roofs – often described as good all-weather or all-environment roofs because they can function in any environment. Also, they offer excellent all-round protection for the home from all-weather elements. A hipped roof has 3 or more planes/angles in the roof structure. It has a symmetrical design that has all sides in length forming together at the ridge of the roof to resemble a pyramid. This roof design is quite similar to the gable roof, and its increased roof height allows enough ceiling space for storage, attics or raked ceilings. • Flat roofs – this roof design is generally low-pitched. It is quite popular in Australia as it is a modern roof style that is very economical and good for minimising roof size. 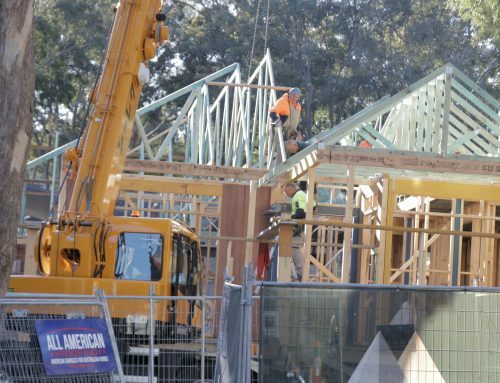 It is best suited for apartment blocks and other high-rise commercial buildings that are rapidly sprouting throughout Australia. This roof design is typically made from metals and commonly used on patios and a host of other architectural applications. As the name denotes, this roof design is curved and gives a home a softer, and rounder appearance. The curved roof design is common in coastal areas and budding residential areas in Australia. 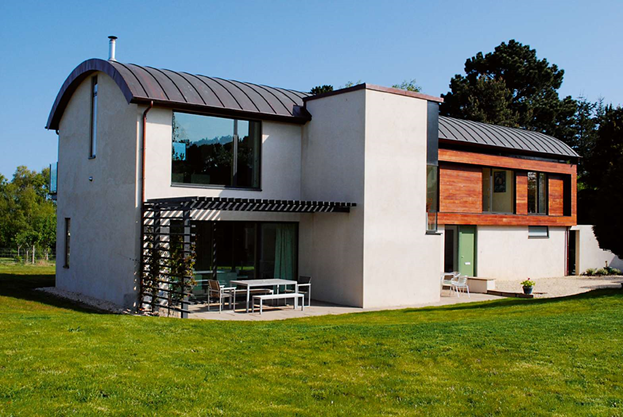 Curved roofs are not economical as they are primarily made from a thicker base metal which increases their cost. 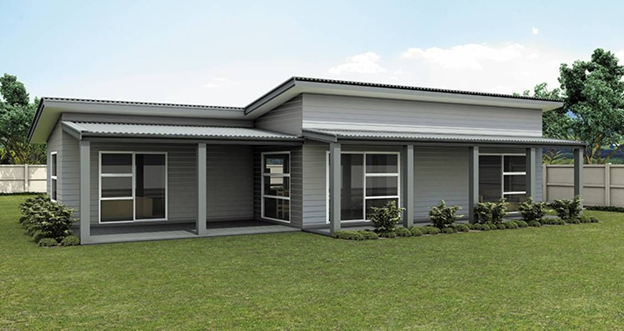 • Skillion roofs – this roof design is basically a flat roof that has a significant pitch. It is pitched on a noticeable angle which may form a slight slant to a high degree of pitch. The skillion roofs can efficiently serve the same functional purpose as flat roofs but with additional design and practical values for the home exterior style. A careful evaluation of these roof styles is essential if you are looking to make the perfect choice for your home. Take a cursory look at the exclusive features of each roof style then carefully narrow your choice based on your present circumstances. That being said, when choosing your roof, it is good to check the local vernacular, however; it can be best to go across the pond to get roof design ideas that will make your home a roof design pointer. 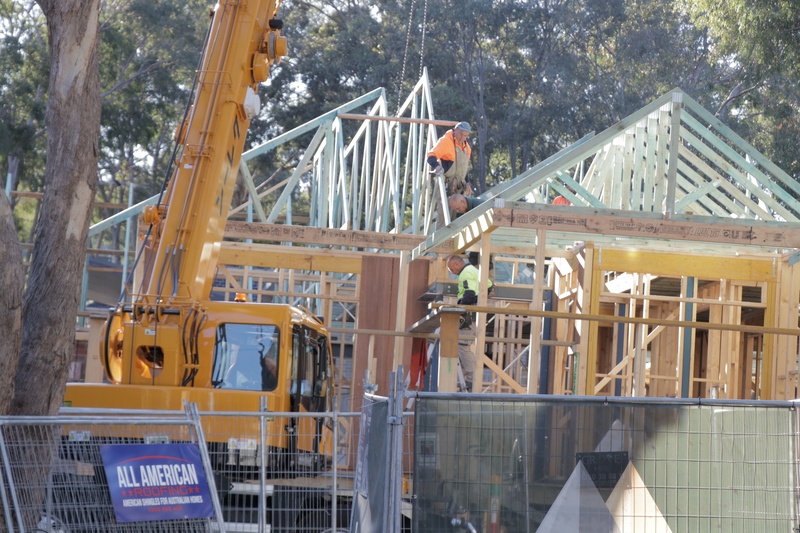 Here in Australia, our architectural designs show evidence of foreign styles. 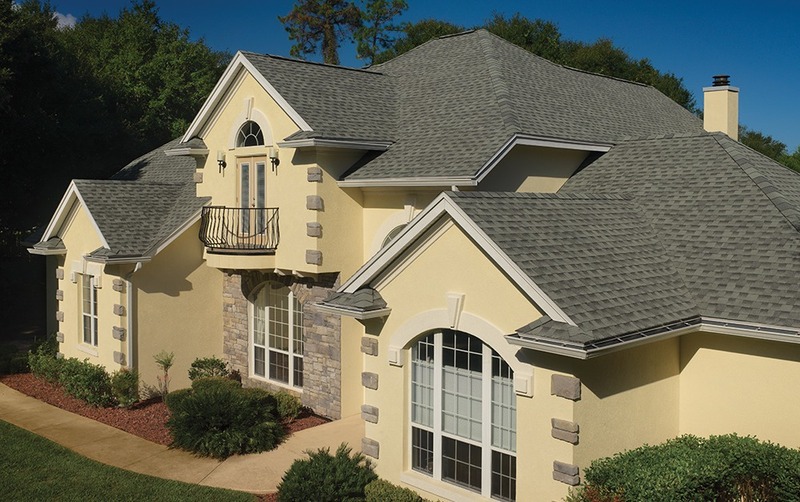 One of the most popular styles is American style home roof designs. The most popular American style home in Australia is the Hampton’s style. One of the exquisite exterior features of this popular design is its gable roofing style/high pitched roofs. The pitched roof or the gable roofing design is not just popular because of the unique architectural design it brings to a home. Also because of unique functions which are quite peculiar to it. Many house styles like the Hampton’s style are naturally designed for steep pitches / gable roofing because they tend to look more beautiful and also leave room for more additional architectural features. So getting a home design style right begins with getting the roof design style right. For instance, you can’t create the perfect Hampton’s style if you don’t use the gable roofing style; it just doesn’t fit. • It’s exquisite style – high pitched roof designs are exquisitely stylish. Pitched roofs are designed in various shapes and sizes, from simple two-sided slopes to more complex shapes that combine hips and valleys. Their unique versatility is second to none which allows homebuilders/architects to tailor it to fit the house style they are looking to represent. High pitched roofs are more visible than other roofing styles. They do not only make a house look bigger and more ornate, but they also allow for more experimentation with gables and architectural decorative capes. • Great for storage- almost every home across America and now quite popular in Australia have an attic. All that space under a high pitched roof is good for more than just air. A high pitched roof encourages the development of larger attic spaces that are great for long-term storage. On the plus side, the additional storage space created by a typical high pitched roof house comes with low installation cost – The space is already there once the roof is properly set up. • More durability- high pitched roofs are way more durable than flat roofs. They typically have a longer lifespan and need fewer repairs than a flat or low-slope rooftop. These are some of the major reasons why high pitched roofing styles should be your next option when you are either renovating or building a new home design. Nailing the Hampton’s style roof design is all about using the right material to build the right style. The high pitched roof style is one-half of the characteristics that make a perfect Hamptons roof. The second piece is the material, which is roof shingles. Nothing spells “Hampton’s Chic” like the GAF roof shingles. 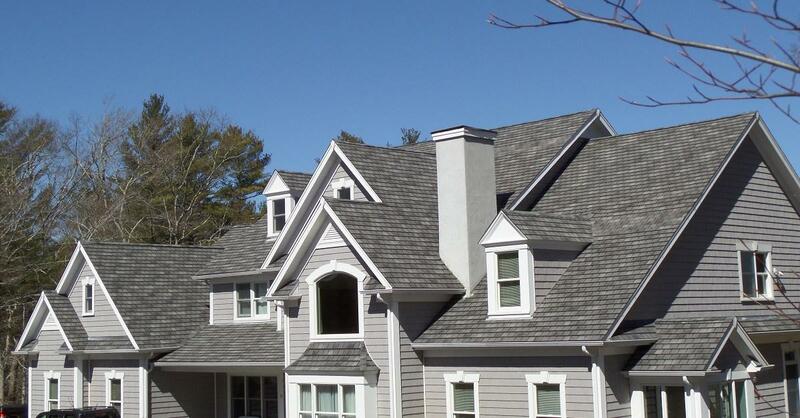 To nail the perfect Hampton’s roof you have to make use of the GAF roof shingles as your roofing material. 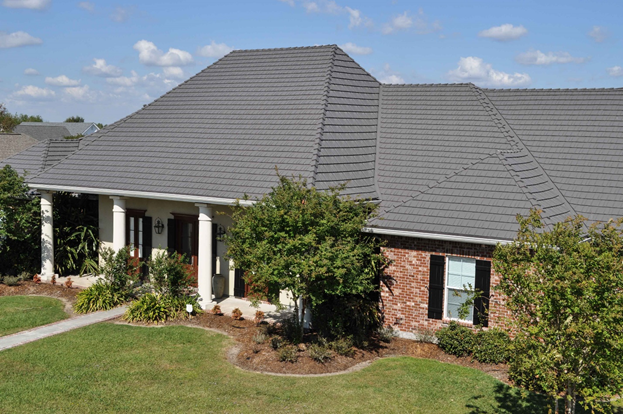 Tiles and metals are not an option, and there is no exception to this if you are looking to create a genuine high pitched roof Hampton’s look. The Hampton’s home style is all about street presence, and it must start with a standout high pitched gable roof using the GAF roof shingles. The impressive architectural design detail that goes into a Hampton’s roof design is what makes it so iconic. The exterior of any genuine Hampton’s style home is always so unique, and you can only get it right by choosing the gable roofing design and using the GAF roof shingles. Even if you are renovating your old home and you are looking to create the Hampton’s style, it is best to use the roofing material that best suits your new structure and most especially tailored right to your budget. There is absolutely no point getting the other less prominent features of your home right and then experiencing a pitfall in the roofing, which is one of the most visible parts of your structure. Although there are so many factors to consider when choosing your roof design, which can sometimes be confusing. However, these few tips will give you a great perspective to make the best decision. Always remember your exquisite home design plan starts with the right roof so get it right.